Before Jesus went out and taught or healed, he was baptized and led by the Spirit INTO THE WILDERNESS. It was in the Wilderness that Jesus is tested and succeeds in every way that we have failed. It was in the wilderness that Jesus proves he is the New Moses, New Adam, and the firstborn of the New Creation. 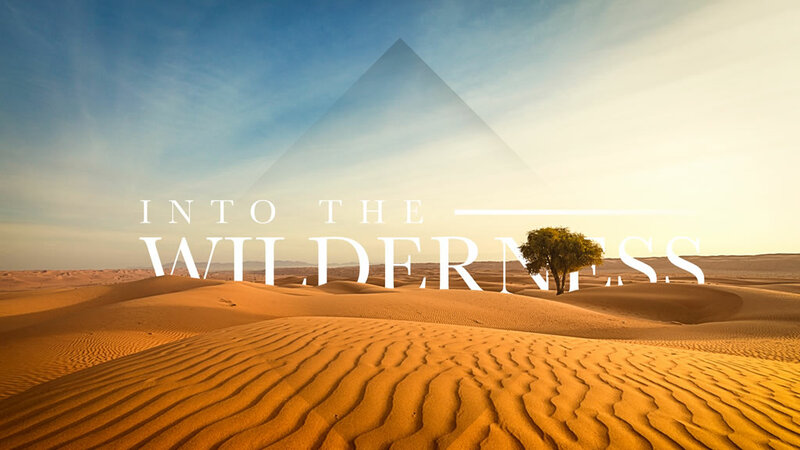 INTO THE WILDERNESS (WK 1): "The Calling"
INTO THE WILDERNESS (WK 2): "The Voices"